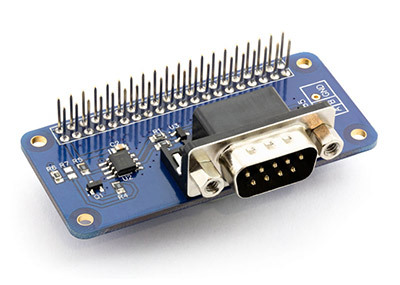 Digital and Analogue interface for the Raspberry Pi 16 Digital I/O, 8 Analogue Inputs, 2 Analogue Outputs and an RTC. 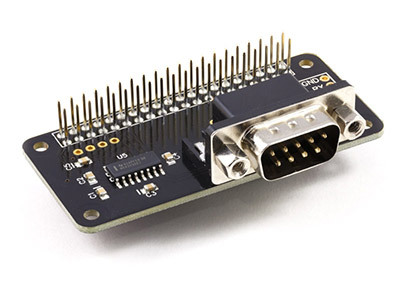 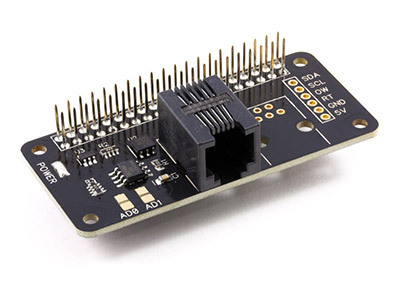 Our stackable design allows you to connect several expansion boards on your Raspberry Pi without having the mess and inconvenience of lots of ribbon cables. 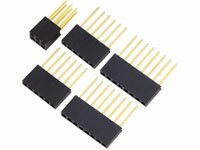 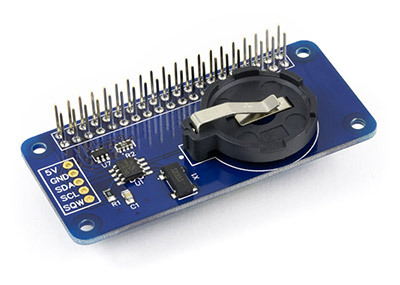 The popular ADC Pi Plus Analogue to Digital converter allows you to measure up to 8 separate voltages from sensors and other inputs. 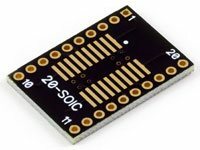 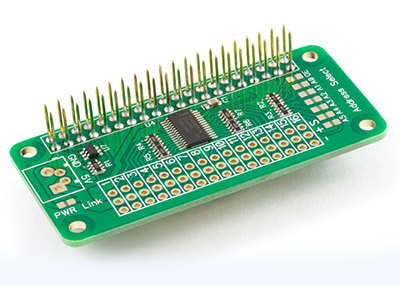 Stack up to 4 ADC Pi Plus boards together to give you up to 32 ADC channels. 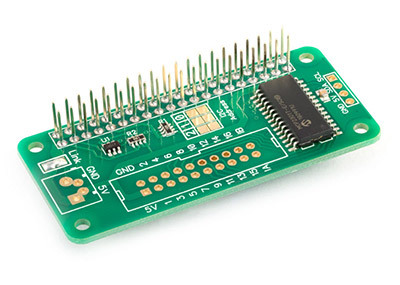 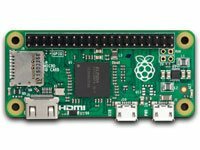 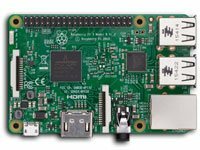 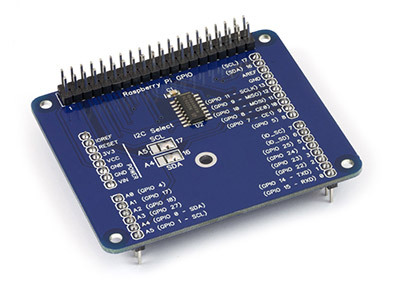 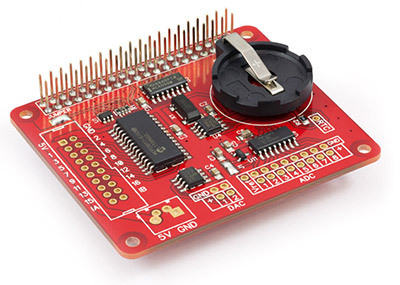 Need to expand the input and output capabilities on your Raspberry Pi? 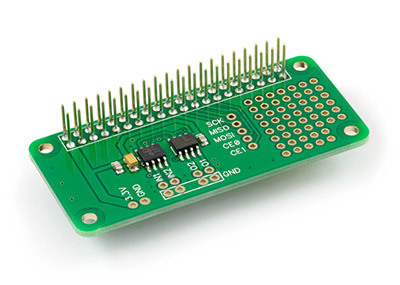 The IO Pi Plus gives you 32 IO channels and when stacked you can have up to 128 extra inputs or outputs on your Raspberry Pi. 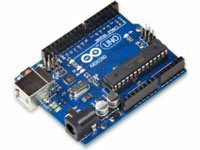 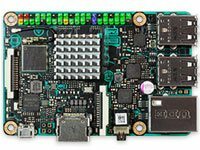 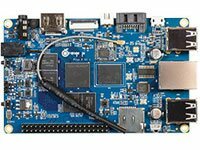 We have code demos and libraries available for popular platforms and languages in our knowledge base to use with our expansion boards.